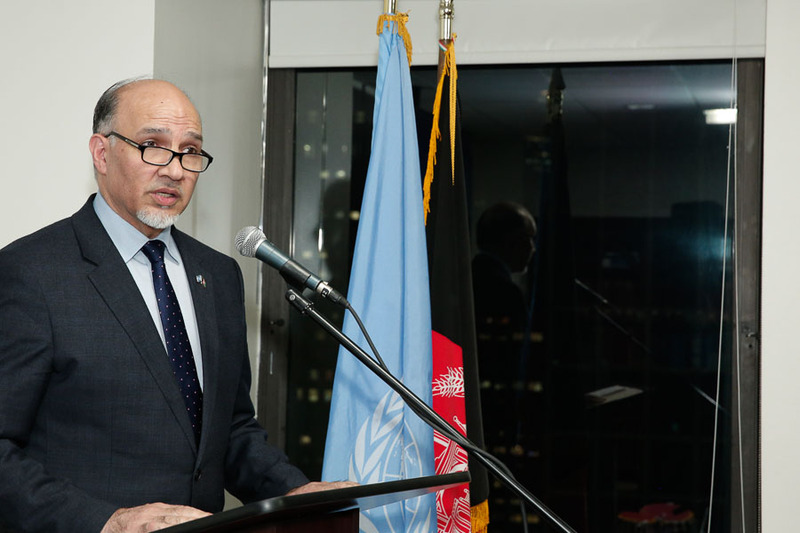 It is an honor to have you with us here tonight, and your presence among us signifies your personal commitment to Afghanistan, which has been clearly demonstrated in your ten years at the helm of the United Nations. During your tenure, you have led the UN in the most able manner, helping strengthen the organization’s role to better address the many challenges confronting humanity as a whole. History will judge you as someone who demonstrated fortitude, resolve, solidarity and determination to achieve a better and more prosperous world for the current and future generations. In the context of the UN’s support for Afghanistan, you always spoke up and acted in support of our people during difficult moments. In that conext, you always made yourself accessible to us. 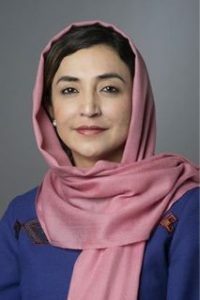 And above all, you served as a symbol of the international community’s support for the people of Afghanistan. 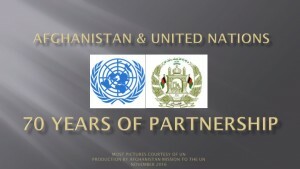 We are grateful for all that you have done, for Afghanistan and the world at large, and we wish you every success in your future endeavors. Thank you again Mr. Secretary General. On behalf of myself, the government and the people of Afghanistan, it gives me great pleasure to present you and Mrs Ban these small gifts as a token of our appreciation.